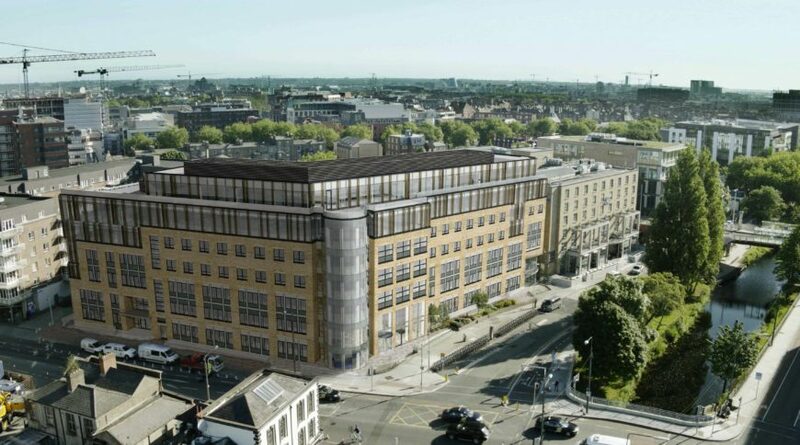 [Currently Under Construction] The Charlemont Exchange building, located on the bank of the Grand Canal in Dublin 2, consists of 89,118 sq ft of Modern Grade A office Space, split over seven floors of highly flexible space. The building boasts impressive views stretching from the Pigeon House, Aviva Stadium, the Grand Canal and the Dublin Mountains. It is a short distance from the Iveagh Gardens and just a 15 minute walk to Grafton Street and St. Stephen’s Green, Dublin’s main shopping and commercial district. A large, fully glazed, circular rotunda feature defines the Charlemont Street /Charlemont Place corner. 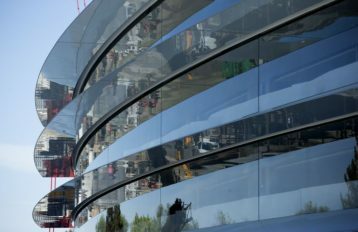 Emphasis is given to entrances by means of double height glazed screens and metal canopies. The central location provides occupiers with access to all that Dublin has to offer. 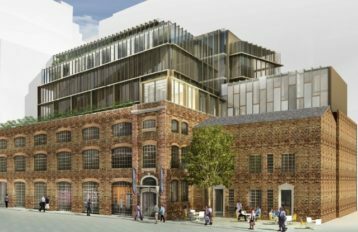 Whether it is a coffee overlooking the Grand Canal, a relaxing drink in one of the many traditional pubs, or dinner in one of Dublin’s most notable restaurants, the Charlemont district offers an abundance of existing, not promised, amenities in its immediate area. The building conveniently adjoins the Hilton Hotel and is within a short walk of other prominent Dublin Hotels such as the soon to be completed Dalata hotel. 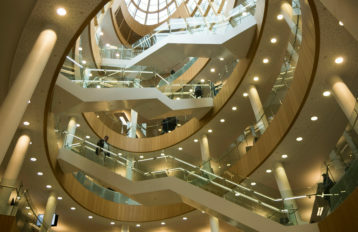 The capitals premier shopping district of Grafton Street is also within a short stroll. Staff can easily access all of these amenities by foot, bicycle, taxi or tram.